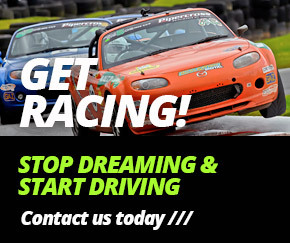 Creventic’s 24hr Series offers endurance racing for a variety of GT racing cars. The Championship consists of 12 and 24 Hour races all over the World. Blendini Motorsport has a variety of cars all eligible to race in the Creventic’s 24hr Series, as well as offering a wide range of services for customer-owned race cars.